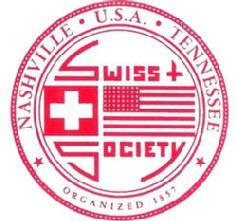 Organized in 1857 and incorporated by the State of Tennessee on February 17, 1868, the Swiss Society of Nashville is one of the oldest social organizations in Tennessee and is one of the oldest Swiss clubs in the U.S. In May of 2007, the Society celebrated it's 150th anniversary! The Society was founded on the principles of good fellowship and help to those in distress. On May 1, 1857, thirty-eight charter members met after business hours at J.C. Fehr's store, 19 Deaderick St. in downtown Nashville, Tennessee. Membership was open to male Swiss and male Swiss decendants only. This membership included men from all walks of life ranging from dairymen, bookbinders, farmers, carpenters, nurserymen, watchmakers, tailors, shoemakers, butchers, architects and ministers. For many of them, this was a new land, with a new language and new opportunities. There was a feeling that if they stuck together and helped each other, they could overcome any problems. They could have a social life among people of similar backgrounds and traditions. They had all come from Switzerland, lured by the promise of a better life in America. In the store that night in 1857, they wrote a Constitution, in their old language and in the new. They called their organization Schweizer Verein or Swiss Society. In simple terms, their aim would be good fellowship and mutual help in distress. One of the old By-Laws stated that in case a member was sick, the President had the power to select two members who had to stay with their sick brother all night! After only two years, the first Constitution and By-Laws were revised in 1859 and the name of the club was changed to Schweizer Unterstuetzungsverein or Swiss Relief Society. Although the name never changed, the Society was referred to in the Nashville City Directory as the Swiss Relief Association in 1872 and the Swiss Benevolent Society in 1899. 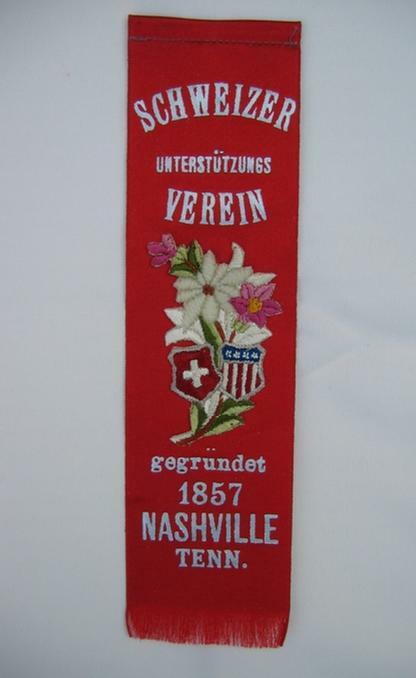 The Swiss Relief Society was incorporated in the state of Tennessee in 1925. In 1957, in celebration of the 100 year anniversary, the name of the club was changed to Swiss Society of Nashville (basically the original name!). 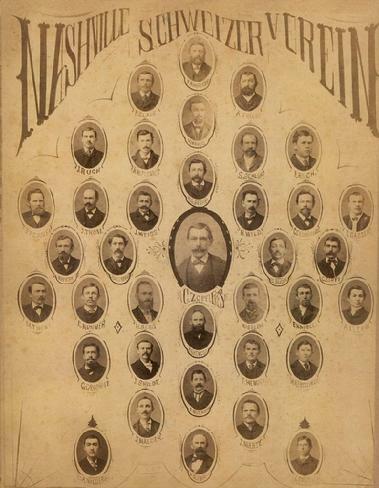 Membership began in 1857 with the 38 charter members. By 1890 there were 61 members on record. Membership steadly increased until 1929 when it reached a peak of 117 members. In 1957 there were 81 members and in 1982 there were 66 members. Currently there are 75 members on record. The Society remained an all male society until January 1, 1982 when the By-Laws were changed to accept women of Swiss descent and spouses of Swiss Society members. After one hundred and fifty years, the Society is still going strong. Click here to view various other old documents relating to the Swiss Society. 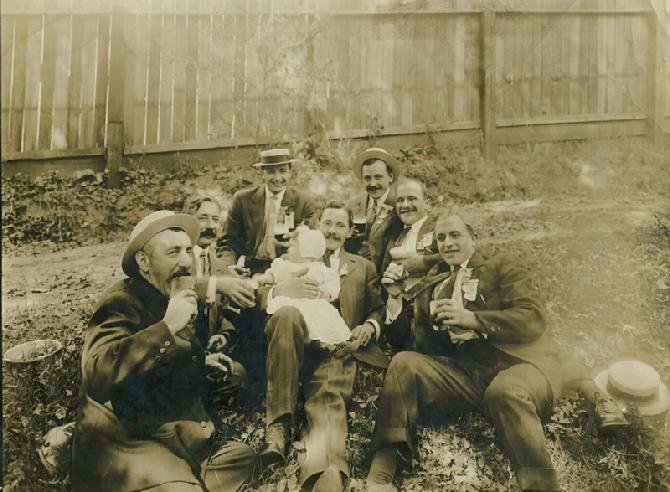 Click here to read about Swiss Immigrants in Tennessee in the early 1900's. 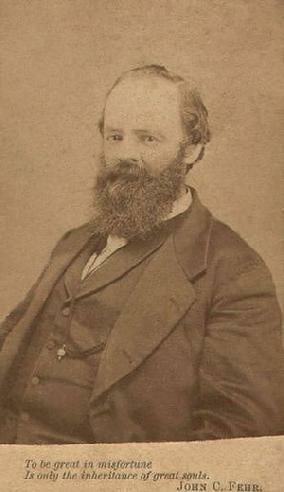 John C. Fehr was a founder and served as the first Secretary of the Schweizer Verein of Nashville, Tennessee. He signed the original constitution on 1 May, 1857 at J.C. Fehr's store, 19 Deaderick Street, Nashville, TN. This photo was printed on a postcard with his picture on one side and the following information on the reverse side in both Swiss/German and English: "Immigration, Land and Employment Agency, John C. Fehr, of Fluntern, Canton Zurich, Switzerland, No. 76 Cherry Street, and 278 Spruce Street, Nashville, Tenn. Swiss Immigrants coming to Tennessee will find it to their interest to call at this Office in securing good Land and steady employment at the best possible terms. The Valley of Tennessee (Central Basin), located in Middle Tennessee, is the garden spot of the State and the most desirable place for homes. The climate is healthy, and the wealth of our Swiss countrymen who settled here some years ago, is the best recommendation for a permanent settlement. Prompt and honest attendance will be given to all business." Photo and information provided by Ms. Debie Cox, Metropolitan Archives of Nashville and Davidson County, 2004.